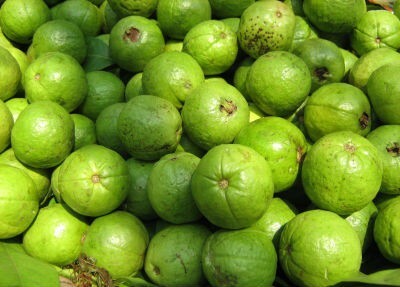 Guava is widely regarded as one of the superfoods of nature and numerous health benefits. 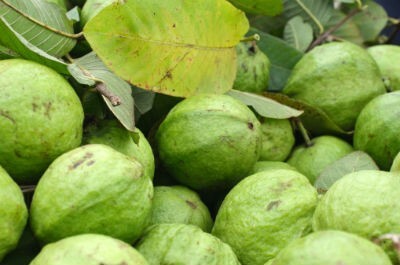 Guavas are rich in dietary fiber, vitamins A and C, folic acid, and the dietary minerals, potassium, copper and manganese. 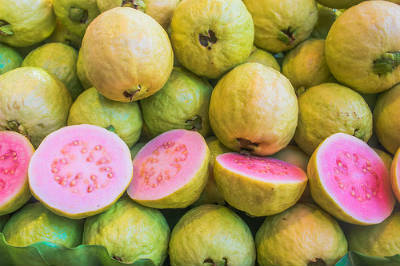 Having a generally broad, low-calorie profile of essential nutrients, a single guava fruit contains about four times the amount of vitamin C as an orange. We have 12 Guava recipes in this category. Here are the most popular Guava recipes from Awesome Cuisine ever.